Delfi.lt quoted the index and reported that the ranking is based on five factors: economic potential, business environment, human capital and quality of life, cost efficiency and communications infrastructure as well as the city‘s policy for foreign investment attraction. The cities put ahead of the Lithuanian capital were Zurich in Switzerland and Edinburgh in Scotland in the rankings. 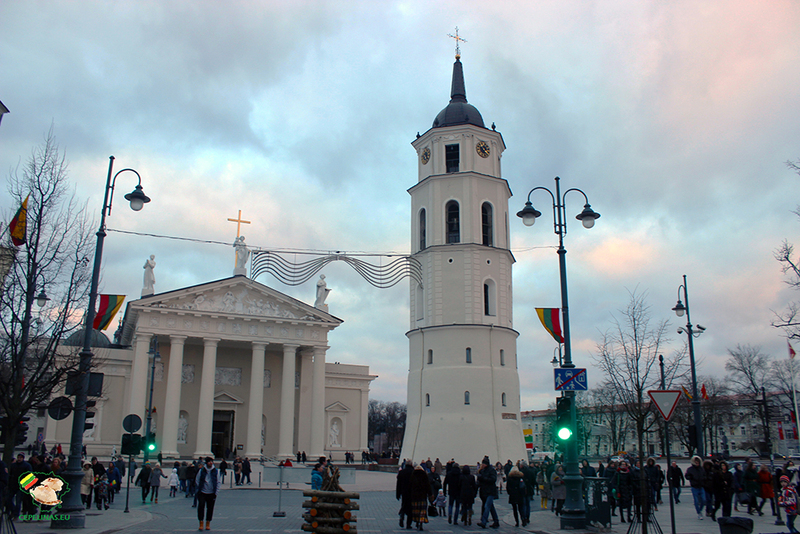 In 2004, Vilnius was named the Eastern European city of the future by the Financial Times. Delfi.lt quoted Vilnius Mayor Remigijus Šimašius as saying: «The award that we received this year shows that, within twelve years, Vilnius turned from a promising Eastern European city into a growing Baltic capital with its own vision, strategy and outlook for the future to be not one of the three, but the best place in the region for turning dreams into reality».